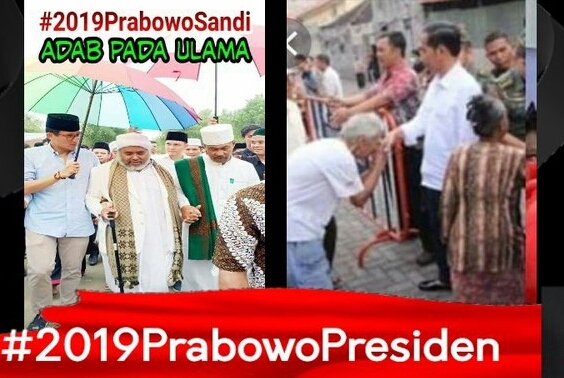 [PORTAL-ISLAM.ID] Berani dan santun ciri seorang gentleman. Wapres Sandiaga Salahudin Uno is a kind-hearted gentlemen. 'Courtesy is as much a mark of a gentleman as courage.‘ kata Theodore Roosevelt.